Escaping from college or graduate school with as little student debt as possible is one of the most important factors in setting yourself up to build wealth in the long term. Of the four of these factors, applying for scholarships may be the most underutilized option. It’s true that applying for scholarships takes a lot of effort, but students can find tools that will help them make applying for scholarships easier. One of the best tools for finding scholarships is ScholarshipOwl. 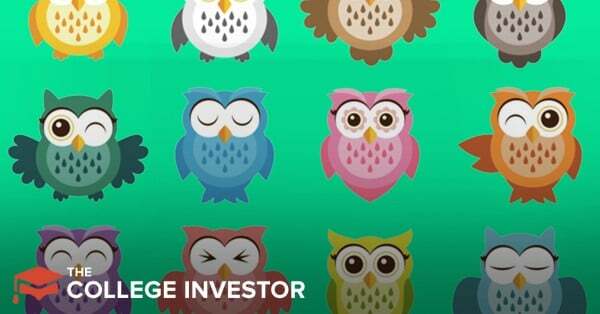 Here’s what you need to know about this free (and premium-paid) service. How Much Does ScholarshipOwl Cost? Should I Subscribe to ScholarshipOwl? 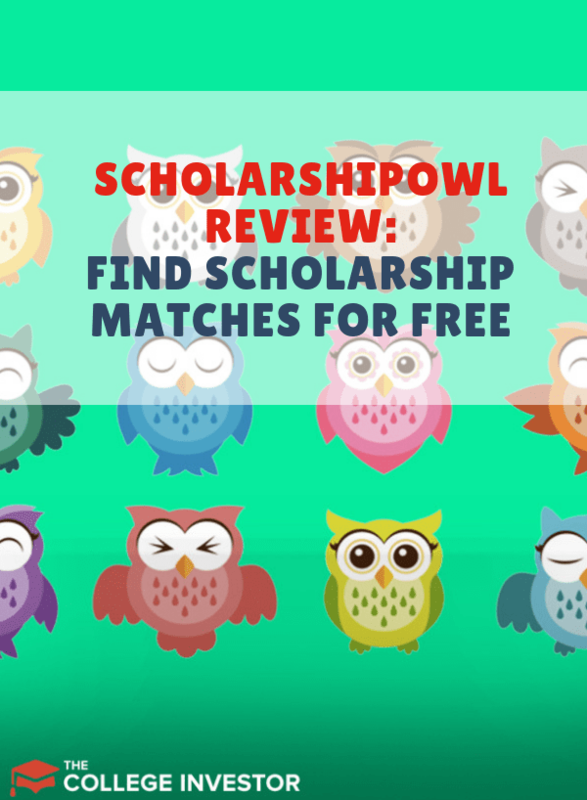 ScholarshipOwl is essentially a dating service for scholarships. Users fill out a profile. Then, based on the information in the profile, ScholarshipOwl’s algorithms match users to private scholarships. Users can even apply to some of the scholarships directly from the ScholarshipOwl website. ScholarshipOwl is a freemium service. Users can access the scholarship matches at no cost to them. However, if you want certain features, you’ll need to upgrade to the premium service. The premium service automatically puts in applications for recurring scholarships and gives you access to a personal account manager who can help you understand application requirements. This level of access costs $60 every six months (or $45 per quarter or $20 per month depending on your billing preference). ScholarshipOwl also has a VIP pricing tier where you’ll get access to six hours of webinars on college admissions, and someone will proofread a 500-word essay every month. This service costs $69 per month. In my opinion, paying $69 for proofreading from someone you don’t know isn’t a good use of money. A high school English teacher that you respect, or even a friend who writes well may offer either a better price or a better service (or both). If you’re not using a scholarship app, and you’re in high school or college, you’re missing out on valuable money. Since ScholarshipOwl has a free edition, it’s worth considering for current students. But be careful with your money. Don’t upgrade unless you’re convinced you need some extra help.